Budget-friendly with E-Family docking capability. Windows 8 Pro. 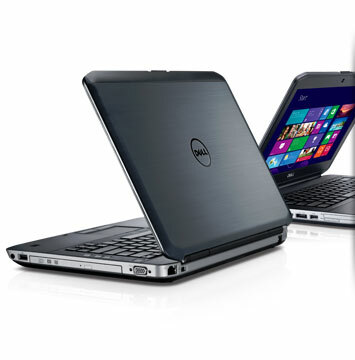 Enable workforce productivity with the budget-friendly Latitude™ E5430. It offers easy management and integration into an E-Family docking environment. Latitude can help your organization meet its environmental goals with an energy-efficient design that’s brominated flame retardant (BFR) and PVC free2.